The tour lasts approximately 90 minutes and includes 1.5 miles of walking. Embark upon the African American Culture Tour to learn about the impact black culture has had on the world and specifically Nashville. 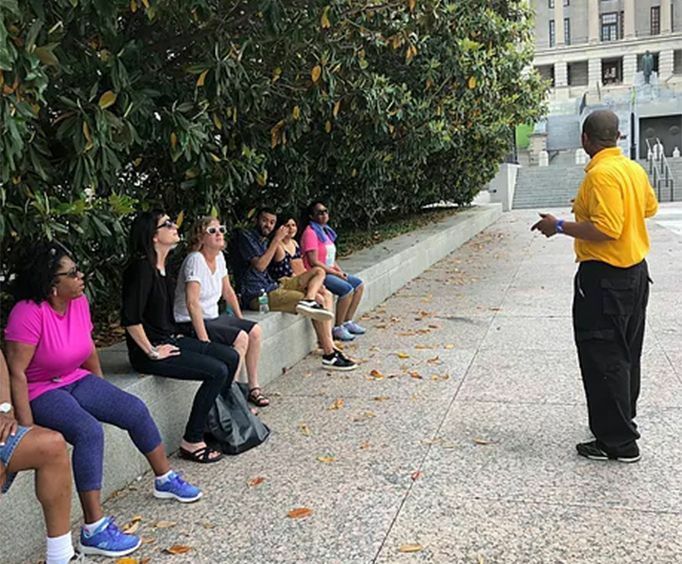 This interesting and informative tour allows guests of all ages and races to come together to explore history in Music City. The tour is sure to be a fantastic time, so do not miss out. Guests will begin their African American Culture Tour at the riverfront of the Cumberland River. 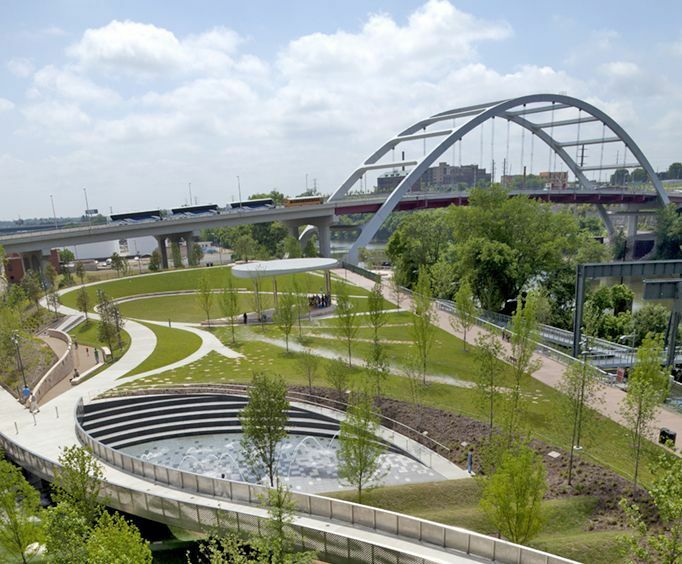 This river winds along Nashville and has a deep history. Guests will be able to see some of the most beautiful riverfront sights as their walking tour gets underway. The tour itself lasts approximately 90 minutes and includes an amazing array of information. Along the way, your knowledgeable local guide will be able to show you the history of Nashville, TN from the African American viewpoint. The tour gives in-depth looks into historical events and figures of the black community such as Robert Renfro who was one of the very first black entrepreneurs in the city. Learn about businesswoman Sarah Estelle and bits of women's and Native American history as well. Nashville truly is a unique place that brings together various cultures, races, and histories. 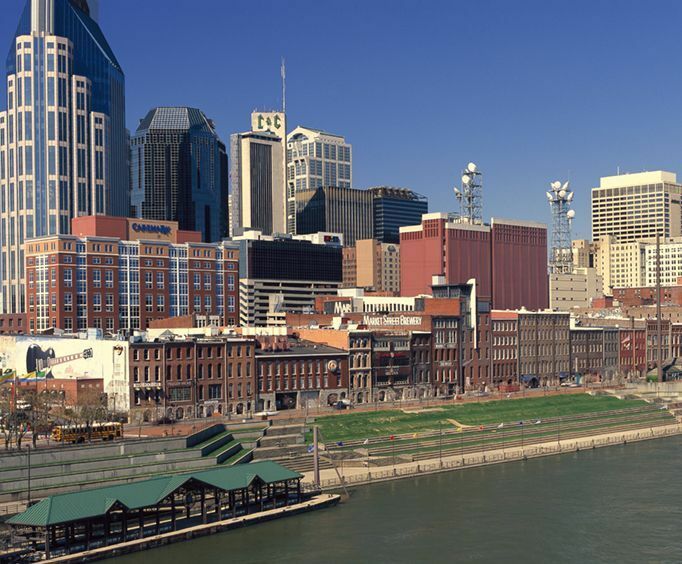 The landmarks you will see and the stories you will hear are absolutely unique and are sure to help you gain a new understanding of Music City and the people who lived and live there now. Do not miss out on an interesting way to learn about Nashville's African American community and the impact that this group has had on the city itself. It is sure to be a fun and informative tour! Yes. Approximately 1.5 miles of walking is done on this tour. Approximately how long does the African American Culture Tour last? Where does the African American Culture Tour depart from? Is photography / video recording allowed on the African American Culture Tour?